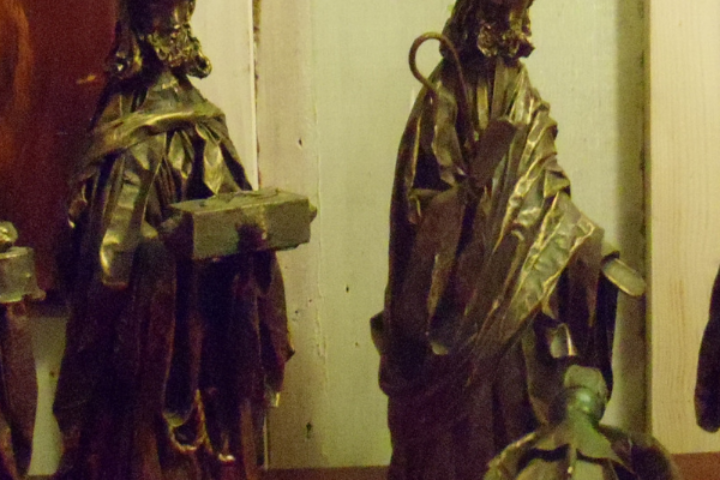 The church calendar year begins with Advent. 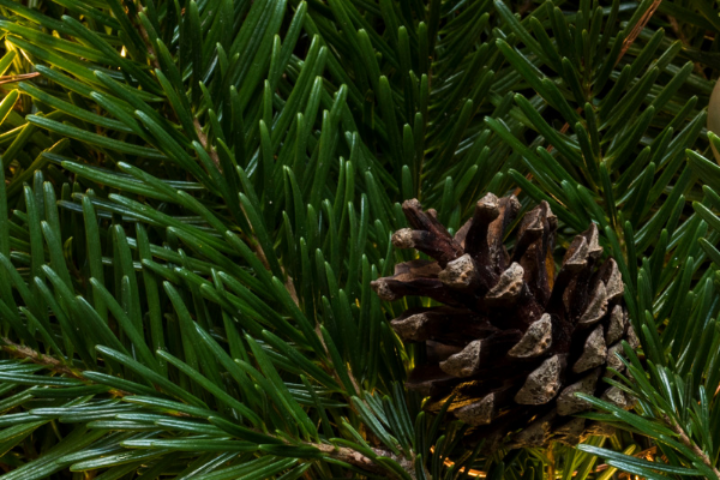 Advent offers a period of preparation before the birth of Jesus at Christmas. 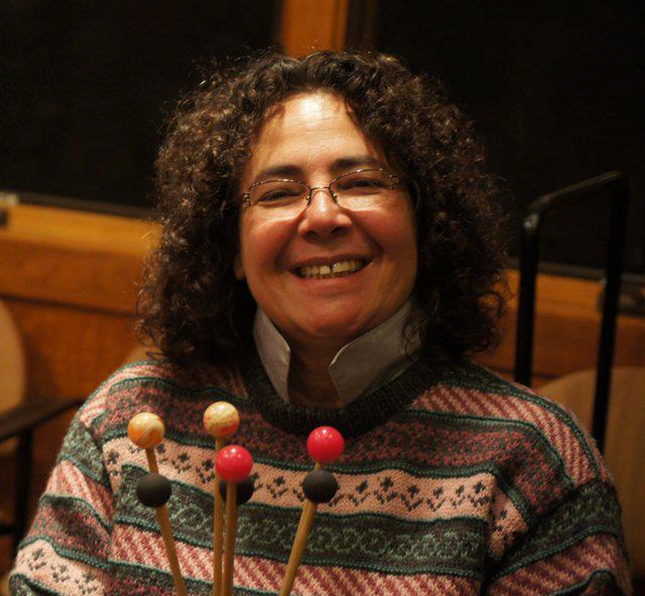 Do you want to add meaning and joy to your journey as you prepare your heart for Christmastide in hopeful expectation? Online resources can provide some inspiration in the midst of your busyness. Subscribe by email: sign up here and each morning, you will receive an email with an image, a word and a short meditation. Follow #AdventWord on social media on Instagram, Facebook and Twitter, and connect with for inspiration and reflections from around the world. Help create a global calendar online by posting your visual reflection of the daily #AdventWord on Instagram and Twitter. Upload and tag your individual photo with the hashtag and the word tag of the day. 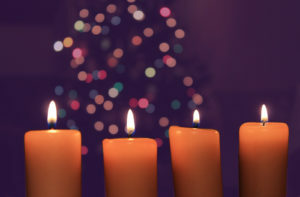 At d365.org, daily online devotions take on a seasonal theme beginning with first Sunday in Advent. Subscribe to the website to receive a daily reminder or download the iTunes app d365 Daily Devotions by Passport, Inc. This service is a collaborative initiative of the Youth Ministries offices of The Episcopal Church, Presbyterian Church USA, and Cooperative Baptist Fellowship. CandlePress.com offers resources for all seasons. You can download a weekly calendar for families to leave on their table or in a gathering space, with tips for getting started, a story, some things to watch for, and discussion starters. Praying in Color offers adults and children a way to mark the day-by-day journey to Christmas by daily praying & drawing with a calendar template. The author says, “When I draw, color, and doodle my own Advent calendar, I feel like I’m building something rather than tearing it apart. It is a countup to Christmas, not a countdown. At the end of the 20-some days, the finished Advent calendar is a colorful reminder of what was in my head and on my heart. It is a record of my spiritual journey through Advent.” Three calendar templates are offered, along with suggestions for ways to pray with doodling. View and download Praying in Color Advent Calendars. The annual Advent Devotional Calendar designed by Thomas Mousin and Merry Watters suggests a scripture reading and devotion for each day. It’s easy to print and use at home. Episcopal Relief & Development has a printable calendar as part an Toolkit of resources that center around Gifts for Life. 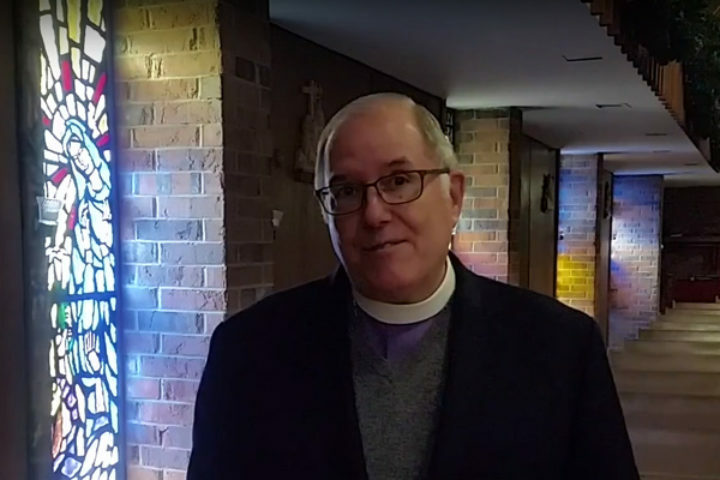 Bishop J. Scott Mayer has issued a message as we begin the Season of Advent, encouraging us all to follow the examples of Mary and Joseph in saying “yes” to God. Watch the video below, or on YouTube. This video is closed captioned. 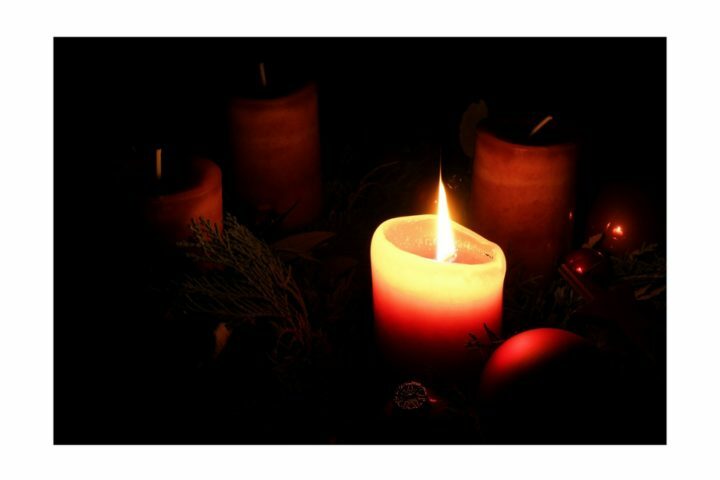 On Thursday, December 5, the Christian Formation Commission of the Episcopal Diocese of Fort Worth will present an Advent Liturgy of Remembrance and Light: When Christmas Hurts. It will be at 7 PM at St. Christopher Episcopal Church, 3550 Southwest Loop 820, Fort Worth, TX. A reception will follow. All are welcome. The Rt. Rev. Rayford B, High, Jr., provisional bishop of the Episcopal Diocese of Fort Worth, reflects on Advent.